Send digests of your best content – automatically. Set the schedule that works best for your readers. Even include some content and widgets to make it more like a newsletter. 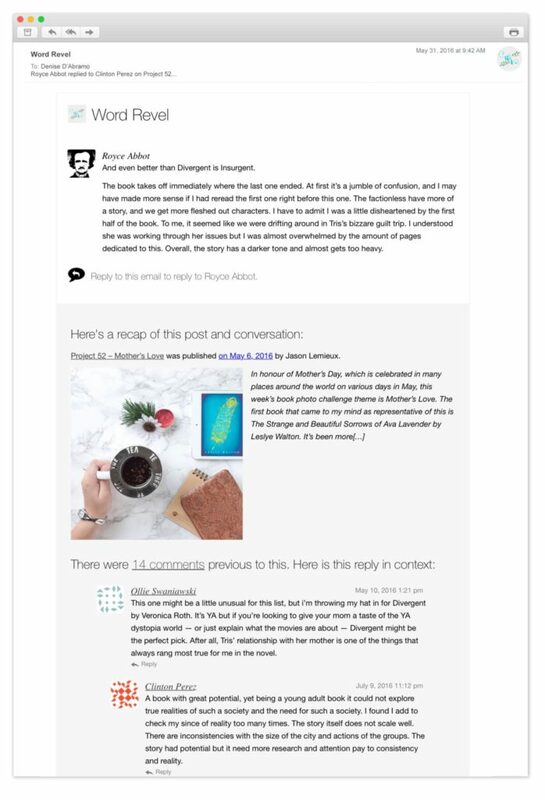 Since you’re doing it from WordPress you can include images, author information, and even the best comments on each post. The best part is the templates: 5 unique layouts that adapt automatically to your content and active WordPress theme. 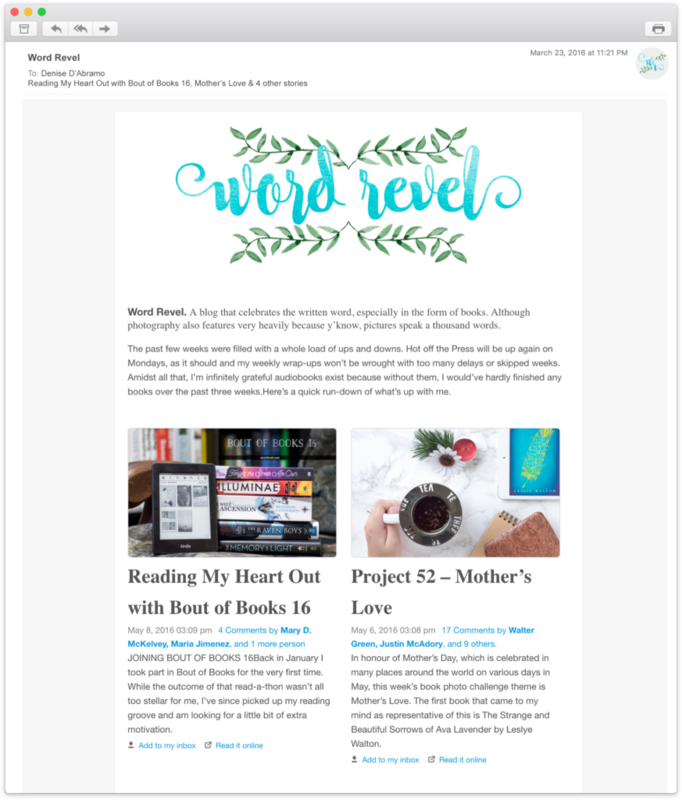 Deliver your posts and other content to where your readers are – in their inbox. They can comment as easily as clicking reply. It’s the first step to kickstarting conversation. Your content is wrapped in a customizable template that adapts to your active WordPress theme. Delivery happens via by our servers as soon as you hit publish. No list size issues. No sending limits. Guaranteed delivery. One-way conversations are boring. What does that say about your newsletter? Send Private, Replyable Newsletters with Postmatic Notes. 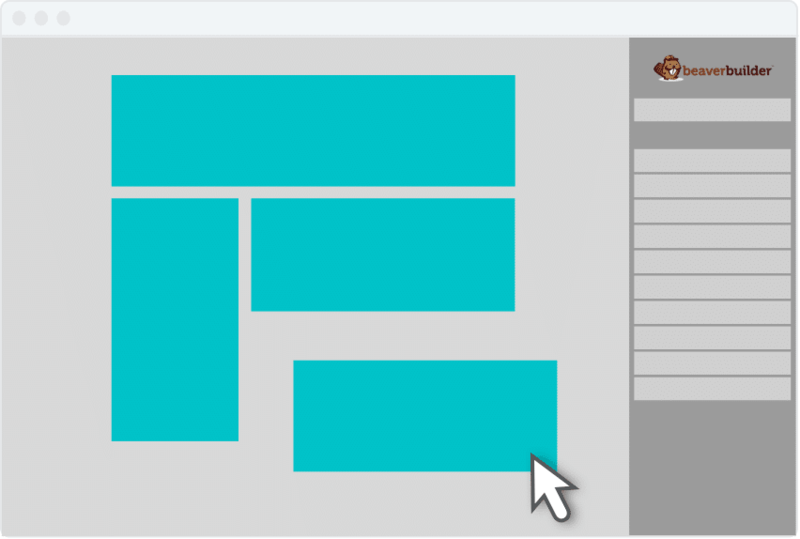 Free Beaver Builder integration lets you drag and drop your way to newsletter perfection. Your readers can hit reply right from their inbox or visit a hidden page on your website to jump into the conversation. When someone leaves a comment they share their email address. You may have thousands of them sitting in your database. Let’s reach out and turn them into subscribers. Our Invitations tool makes it easy. Postmatic comes bundled with four different optin styles. They are lightweight, fast, and effective ways to build your audience. Or, create signup forms using OptinMonster, Gravity Forms, Caldera Forms, or Easy Digital Downloads. With single-click importers for MailChimp, Jetpack, MailPoet, and Subscribe to Comments you can bring your existing subscribers with you. Have a list from another service? Our support team will be happy to import it for you. This is awesome. Sign me up. 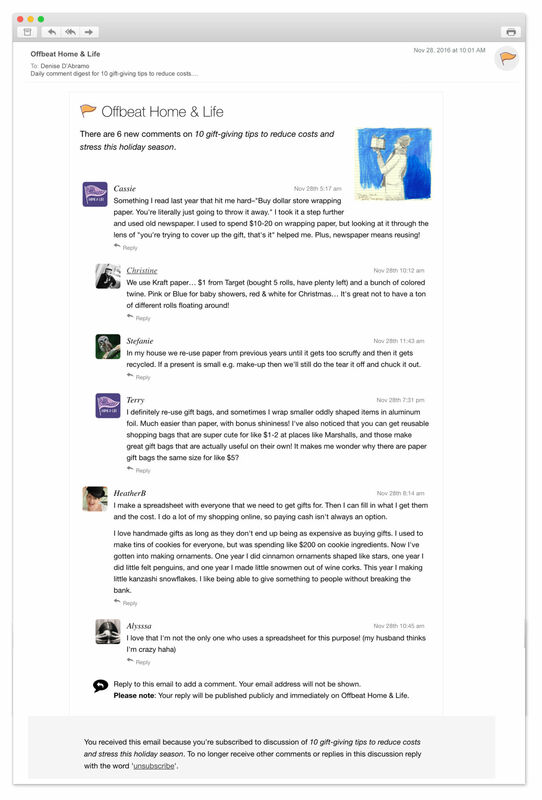 Users can subscribe to comments – from email or the web. And reply to new comment notifications right from where they are with a simple reply. From desktop, mobile.. online and off. We’ll never send a comment that isn’t worth the email. Postmatic automatically determines the length, relevancy, and overall quality of each comment. If it doesn’t seem like it’s worth the email we won’t send it to all subscribers but only to the person it was in response to. Email frequency automatically adapts to the activity around a post. Notifications switch between instant & daily digests on the fly. Direct replies are always sent immediately to keep the conversation rolling. Comment notifications which you can reply to make for a whole lot of comments. Search engines will love your relevance. You’ll love the traffic boost. When using Skimlinks with Postmatic your affiliate links will be enabled in the emailed version of each post. If a reader clicks a link from your email and makes a purchase down the line, you’ll get a part of that sale. Delivering content and comments can mean parabolic gains in impressions. And with that comes a generous helping of ad revenue. 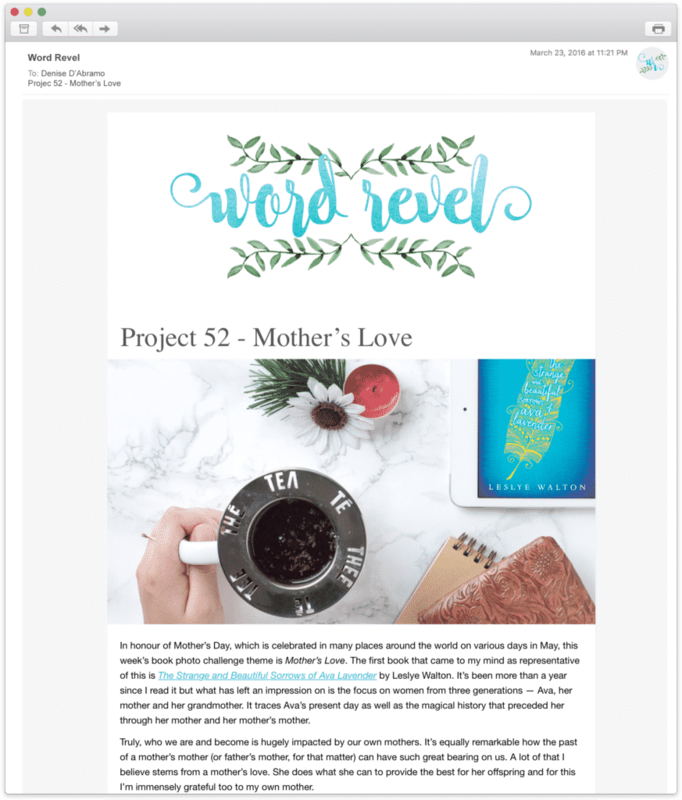 Serve up to 4 ads in each email. You maintain control over the advertisers. We’ll manage the details. Enable Google Analytics click tracking to follow the impact on your site traffic, conversions, and conversations. Grow your list. Deliver content. Get them talking. Monetize the results. All for the fraction of the cost of email marketing products. And all form inside WordPress. Send Postmatic subscribers to 500+ other applications and services. Things like MailChimp, Google Sheets, Infusionsoft, Salesforce and Drip. Our Zapier integration uses Webhooks to send subscribe and unsubscribe notifications to the application of your choice. Send subscribe and unsubscribe information to your own app using Webhooks. Migrate from Disqus in just 3 clicks. You’ll love Epoch. Epoch is our Disqus alternative with a focus on speed and privacy: 100% realtime native comments in a self-adapting template which actually increases site performance. No ads. No data mining. Postmatic Social Commenting lets your users comment instantly using their social profiles. Our lightweight social plugin only authenticates their identity and off they go.